The city of Baden is getting drawn to the Christmas spirit. The award-winning Christmas lights, the Christmas markets, various events, winterly culinary delights and much more contribute to the contemplative Advent season for the whole family. Let yourselves be enchanted by Baden. 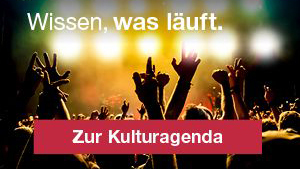 The Baden Christmas lights will be ignited during the event called "Liechterwecke" on the 29th of November 2017 and then illuminate every alley with different kind of lights. 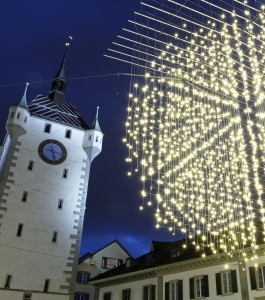 The Baden Christmas lights are unique throughout Switzerland and have been awarded as the most beautiful Christmas illumination of Switzerland by Radio SRF 1 in 2014.